MK8 Only runnning at half speed. cemu 1.15 mk8 60fps, how ?!? BOTW - Rendering distance for grass? rather new user, Paper Mario: Color Splash crashes? Monster Hunter 3 Ultimate Menu bug? Motion controls suddenly stopped working. I don't come here from 2 years approx. What's the state of Cemu right now? Anyone else experience this texture bug? Still can't set controls per game? Best settings for Ryzen 1600x? Streaming cemu on shield TV? How to setup x360ce for cemu? Other option than infinite durability? Is the Hyrule Warrior Crash in between levels fixed? Breath of the wild : Camera rune bug with Full sync at GX2DrawDone disabled. 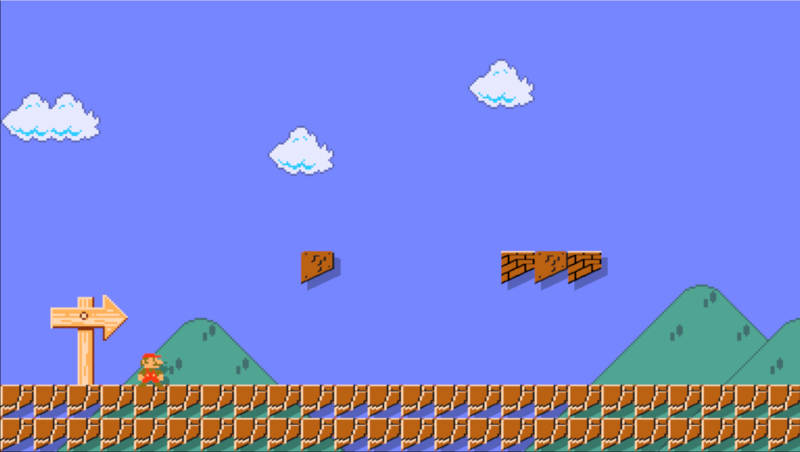 How long does it take to dump Mario Maker? I am getting this error message that crashes my Cemu while playing BotW. Is there any way to fix this? 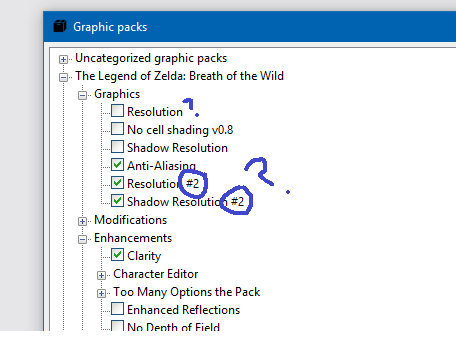 Anyone have a source for 3440x1440p Graphic Pack for BoTW? Are there save states/Can there be save states? Did you notice a performance regression going from 1.14.x to 1.15.x (BOTW) ? Will VR be implemented for PC after it releases on BOTW? How to get off from thermal throttle when your CPU is already hitting 95-98C° playing BOTW? 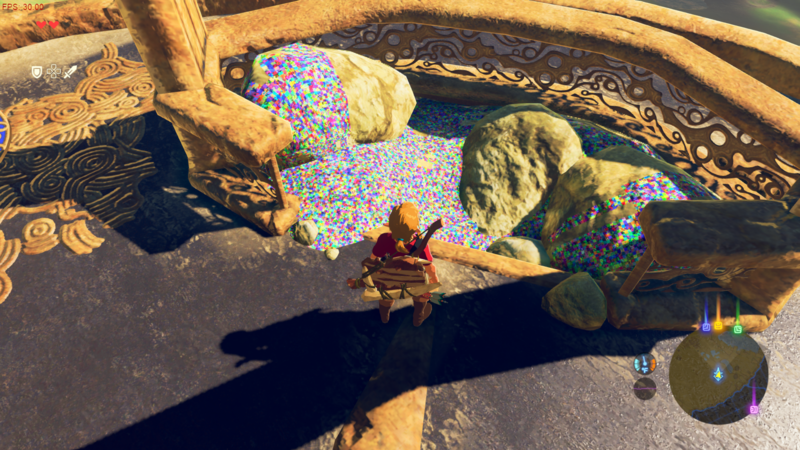 Am I able to play BOTW 60fps w enhanced shaders? "Cemu glitch" makes my GPU really slow whenever I get into a cutscene. Could you run cemu through a docker container using the AMD Linux driver in windows? 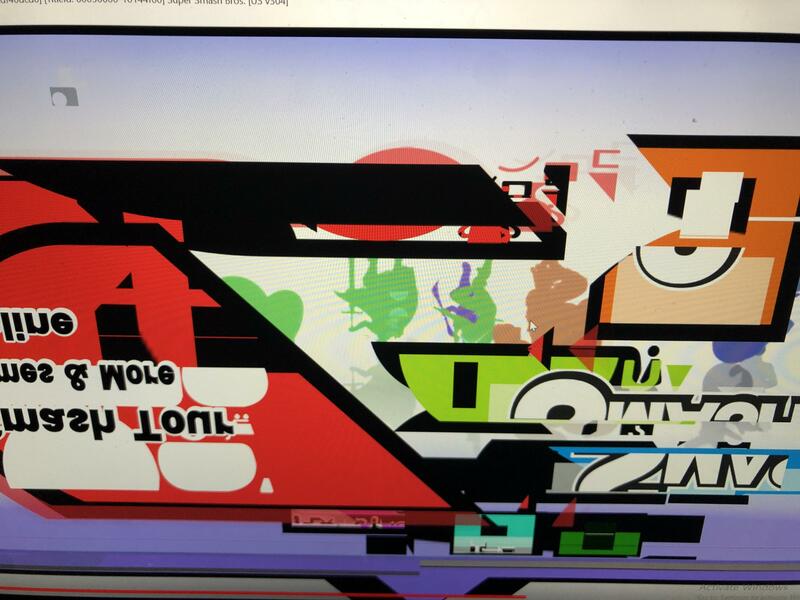 Anyone know what’s up with my game/emulator? Need help getting my frames up. The Getting_Started (Dumping Files) and Online_Play Guides have now been updated. Anyone Using DS4Windows Help Me? BotW - Has rain cover been fixed yet? LOZ Breath of the Wild Bloodmoon glitch? BOTW running too fast in some parts and too slow in others?? HTML Save file editor can now save as Switch BOTW save files! Lost My BOTW Game. What Do? Cemu's vsync is unusually slow for me - is this common? Let's address the elephant in the room.. gyro controls need improving BADLY! 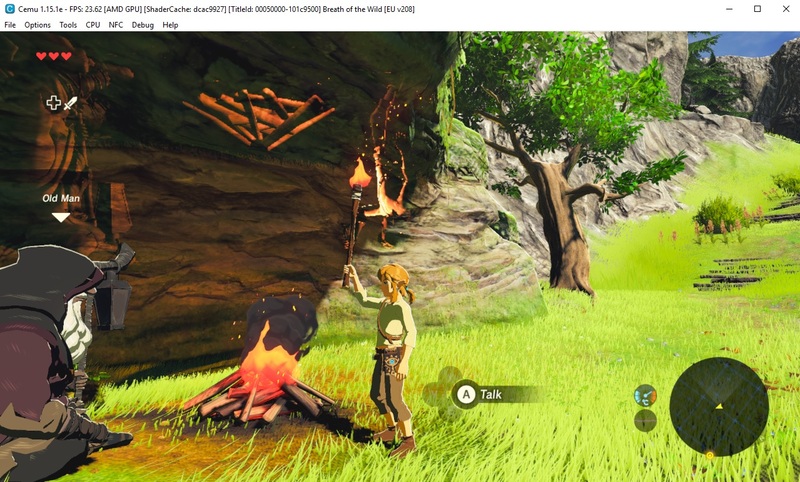 Will running Zelda BotW at 3.68 GHz on a 3.5 GHz 4690K w/o overclocking damage my CPU?